To live a passionate, purposeful life, the first step is to get to know yourself better. Knowing your fundamental preferences, tendencies and traits – what makes up your soul’s land – allows you to start living from a more authentic place. Since this is so critical for creating a dream life, I’ve created a full guide on the topic – including everything on this list in more depth, with additional resources – that I’d like to share with you. You can click here to get your copy. I invite you to use these options as discovery tools to see what resonates with you. If you read something and it produces an internal “click”, keep it. If you read something that doesn’t seem to apply, ignore it. If you read something that makes you angry and you vehemently disagree, it might be worth exploring “why” a little deeper. Finally, know that exploring your soul’s land is a lifelong project. When working with clients, we spend a lot of time together refining this vision, clearing out all the social “shoulds” that can act as smokescreens over true preferences, and diving deeper into the “why” of why things click and why things don’t. 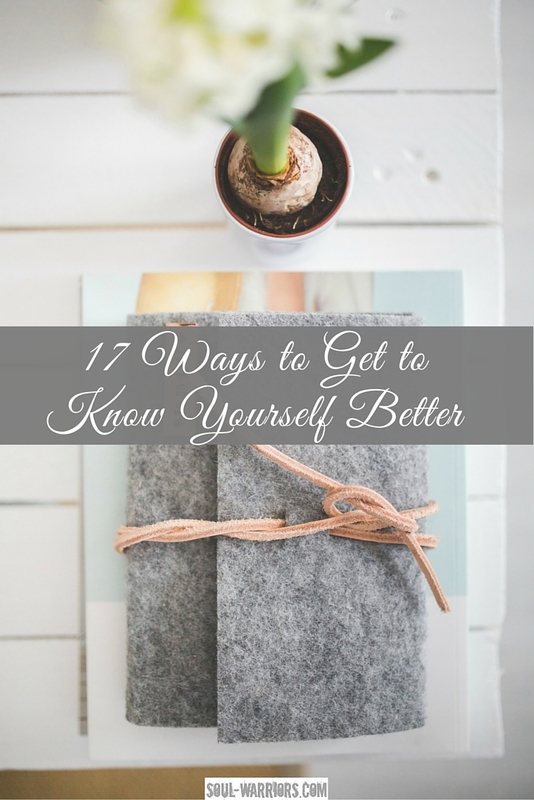 These 17 ways to get to know yourself better are just great places to start. The MBTI is a very popular personality assessment that was designed by Isabel Briggs Myers, and her mother, Katharine Briggs, to codify Carl Jung’s theory of personality types and make it relevant and useful to people in daily life. The MBTI is widely used by corporations, teams, and coaches to help understand people’s temperaments and what types of work would be ideal for an individual. It is probably the most popular personality assessment in use today, though it does have detractors as well. I find it very helpful as a springboard to get to know yourself better, as it provides a comprehensive personality profile that allows you to sort out what fits you and what doesn’t. 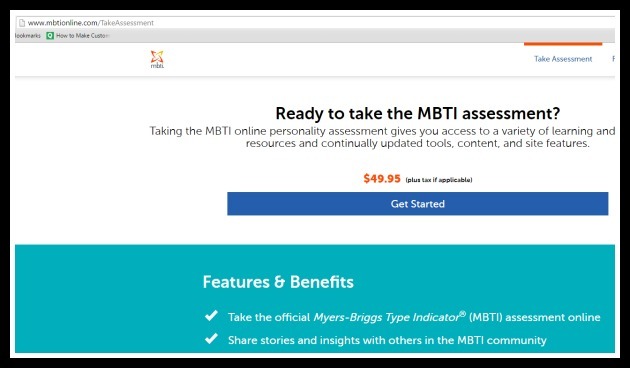 Another huge benefit is the amount of material available about the MBTI – there are nearly endless resources to explore here. Take the official assessment, available at MBTI Online for about $50 at the time this is being published. This provides you with a report, showing the scale of how far you lean in the direction of each of your preferences. 2. 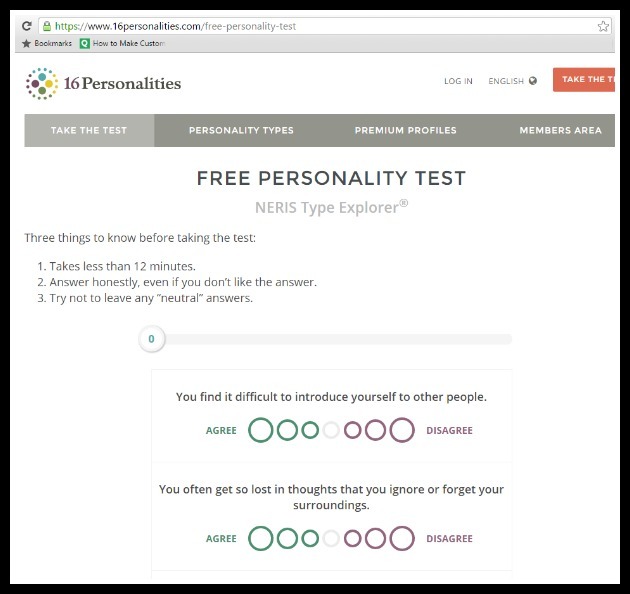 Take a completely free, shorter, but not-truly-MBTI assessment at 16 Personalities. This will give you just the letters (with no scale) and an additional category called “Turbulent or Assertive.” You can read about the differences between the MBTI and this system here. 3. Check out my post about the MBTI preference pairs and see which ones resonate with you. Myers-Briggs Foundation: Sadly one of the least informative, but since they developed it, they get top billing! Learn more about the history of the MBTI, read profile descriptions, and see what’s happening in the current MBTI world. 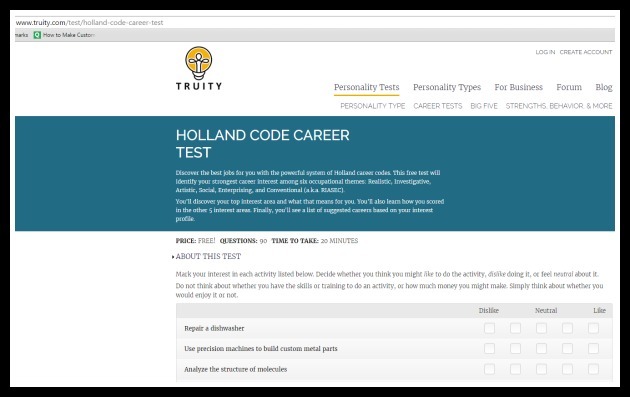 Truity: One of my very favorite sites for all things personality (with many generous free assessments – you’ll see them throughout this post!) They have excellent descriptions and detailed information about each type. 16 Personalities: A comprehensive site that breaks the sixteen types into Roles. I particularly like this site for learning more about types. More respected, but significantly less fun, is the Big 5 Personality Test. The Big Five was created by two independent research teams -Paul Costa/ Robert McCrae, and Warren Norman /Lewis Goldberg – who were both studying personality and arrived at the same results. They concluded that there are five broad dimensions of personality, regardless of language or culture. These five dimensions are Openness, Conscientiousness, Agreeableness, Extraversion, and Neuroticism (OCEAN). You can read more about the dimensions here. 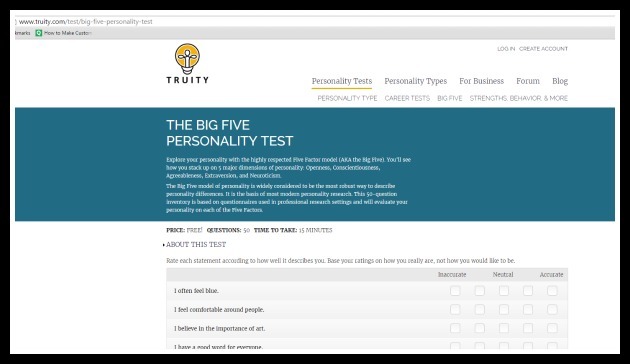 You can find a great, free version of this test at Truity.com, one of my absolute favorite resources for all things personality. Learn your top five strengths by taking the Clifton TOP 5 STRENGTHS assessment. This costs $15, and I believe it’s worth 10x that amount. 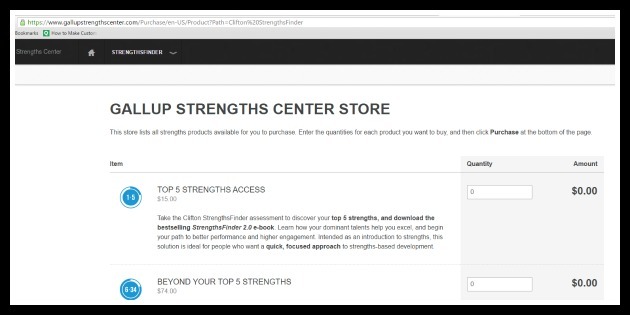 You can purchase a code at their website here -it should then come with instructions on how to complete it and a copy of the Strengthsfinder ebook. This assessment is a questionnaire, and at the end it will outline your top five strengths, and help you to see how using them will put you at your best. It comes with a detailed report that you can download. Once you learn them, start looking at how these strengths serve you in your life, and notice where you are using them. 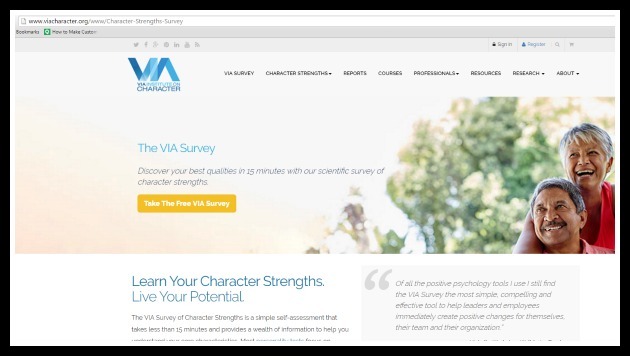 Alternatively, you can try the free VIA Character Strengths survey. You do have to register for their site, and there are plenty of prominent paid report options – make sure you are picking the free one if that is what you want to take. 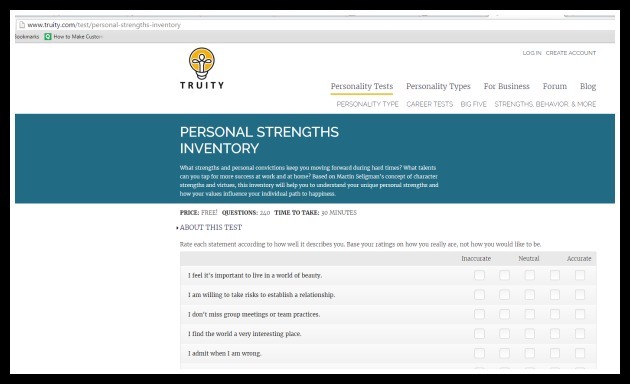 Truity also has a wonderful free personal strengths assessment, which you can access here. While often used in career coaching, interest assessments are also just fun ways to get to know yourself better. I like Truity’s (of course!) which you can take here. How do you prefer to take action? Are you someone who jumps right into things or who prefers to find out as much information as you can before acting? Would you rather develop a system to handle a problem or develop a physical model? 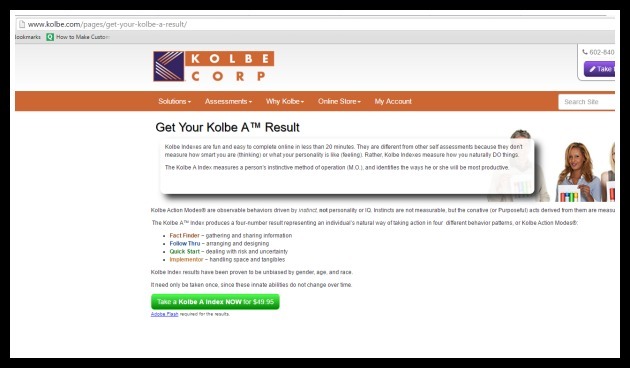 You can learn your action style by taking the Kolbe A Index. It costs around $50 at the time this post is published, and you can check it out here. 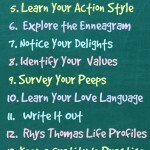 You can also check out Martha Beck’s Oprah Magazine article on action styles and see what seems to suit you the most. 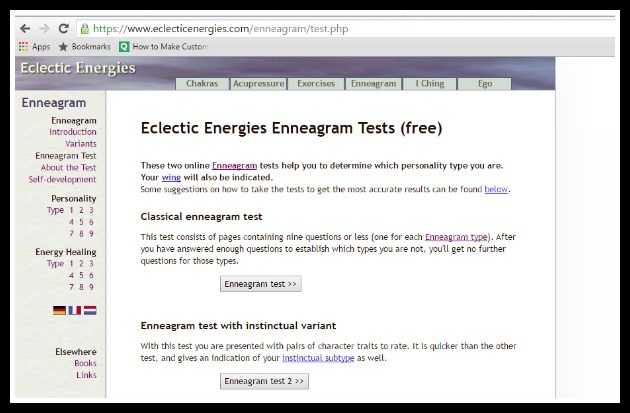 Another popular personality type theory is the Enneagram. This system was put together by Oscar Ichazo, drawing on a number of ancient traditions. It divides people into nine different types. I can’t get into this system at all, but there are many people who love it and plenty of information available about it if it turns out to be your thing. The Enneagram Institute has a comprehensive overview for you to read if you are interested in learning more. You can take a free test here at Eclectic Energies. They will provide your most likely personality type and links to learn more about the types. Pay attention to what lights you up on a daily basis. If you want structure with this, you can check out my Rekindle Your Passion program, a thirty day e-course designed to help you explore what delights you every day. This program is designed to help you learn what the passionate choice is for you in any situation. You can also plan a dream date (or weekend getaway) for yourself. You don’t even have to actually go on the date (or trip) – just plan it and see what types of things you would like to include, if money were no object and you weren’t trying to please anyone else. What do you value most in life? Like your strengths, these can be such an integrated part of you that you cannot see them without digging in a little deeper. There are some wonderful values assessments available for you to explore. 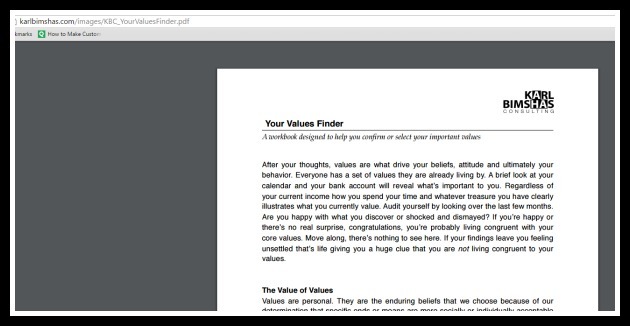 Executive coach Karl Bimshas created and generously shared a comprehensive PDF values finder guide. 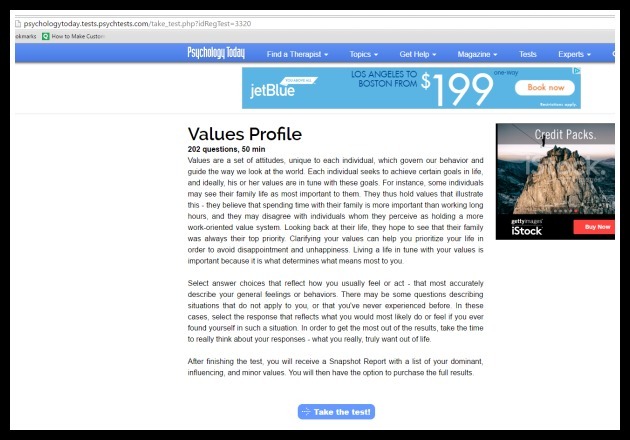 You can also check out Psychology Today’s online values assessment. You can complete the assessment and receive your top results for free, but there are also options for more in depth paid reports as well. I’ve included one I developed to use with my clients in my guide. You can click here to get your copy. When you receive a number of answers (I would shoot for 10+), read them over and see what themes emerge. What is it like to receive this feedback? Was it what you were expecting or were there surprises there too? Have you heard of the five love languages, outlined by Gary Chapman in his book of the same name? 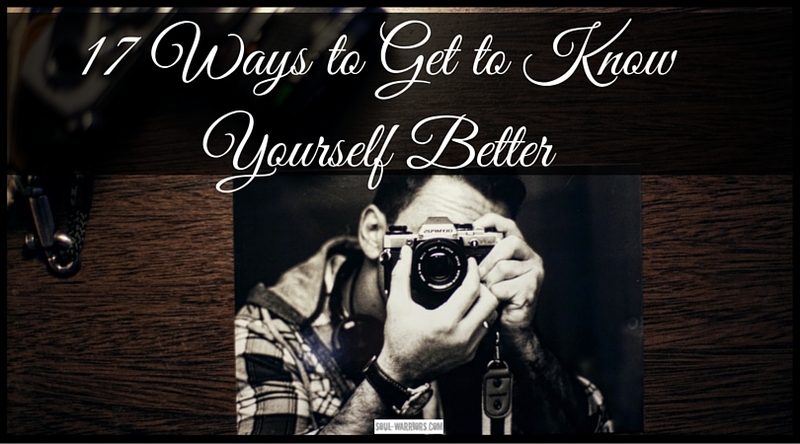 If you haven’t, you’re missing out on a great way to get to know yourself better. Chapman believes that each of us has a language through which we express and receive love. 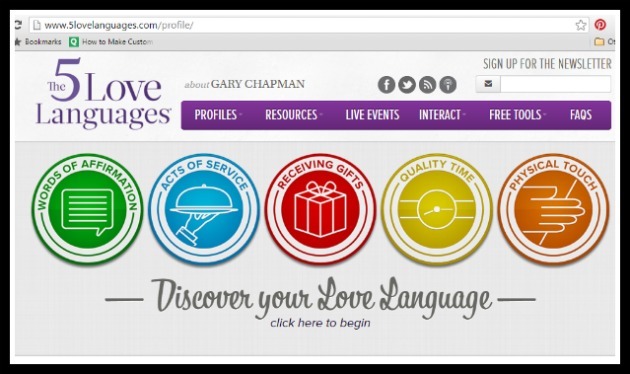 This is not for romantic relationships only, either – I’ve used the love languages to help a client completely transform a situation at her workplace. A very brief description of the love languages: words of affirmation (compliments, expressions of care, kind voice tone), quality time (giving undivided attention), physical touch (hugs, affectionate touch), receiving gifts (the care behind the token) and acts of service (doing practical things for someone.) There is a free quiz (with email signup) at 5lovelanguages.com. What would a perfect day be like for you? Describe it with all of your senses. What are three of your best memories? What made them so meaningful for you? What do you think happens to us after death? What are you most insecure about? How has it affected your life? What are you most confident about? How has it affected your life? Where are you withholding forgiveness for yourself? If you got to choose a superpower, what would it be and why? If you are interested in more questions, Prolific Living has a wonderful post using 29 journal questions to get to know yourself better. 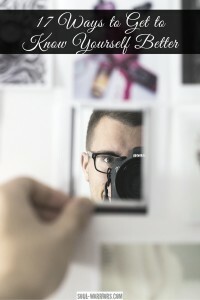 PsychCentral lists out thirty prompts for self-reflection and self-discovery. Marelisa Fabrega of Daring to Live Fully has offered a fantastic post of 119 Journal Prompts for Your Journal Jar. Rhys Thomas has created a system of five life purpose profiles based on the work of Doctors William Reich and Alexander Lowen. Reich and Lowen theorized that there are six character structures, and while useful, much of it was focused on the negative. Thomas has elevated this work significantly, focusing on the both the gifts and challenges of each of the profiles. 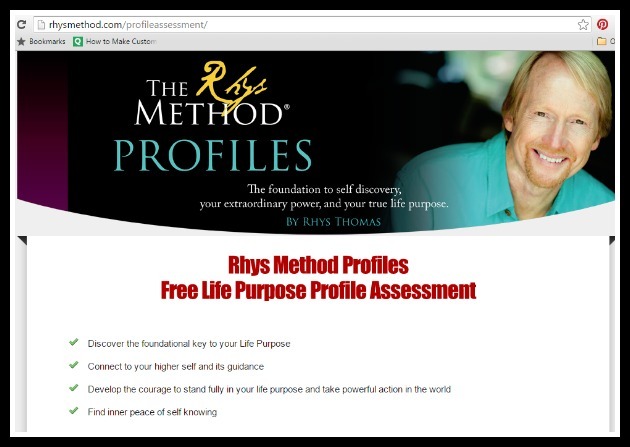 You can learn more about the profile on the Rhys Method website here. I found this extraordinarily helpful, and you may enjoy checking it out. 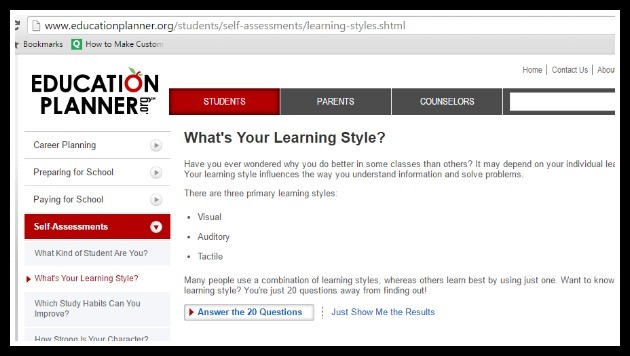 Thomas offers a free assessment (with email signup) and a video series explaining the profiles. You can check it out here. You’ve likely heard the advice to develop a gratitude practice from so many sources by now that it might produce an automatic eye-roll reflex. Take this as your permission slip to stop thinking of a gratitude practice as an annoying “I-should-do-this-then-meditate-and-eat-organic-kale-with-my-kombucha” task and start thinking of it as a really cool way to get to know yourself better and learn what is meaningful to you. 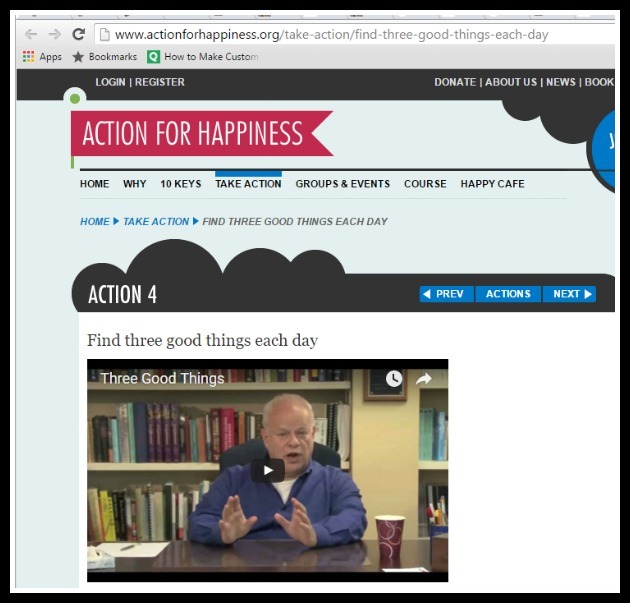 I recommend the “three good things” practice, where you jot down three good things that happened from the day, each day. (I do this at night right before bed.) You can learn more here at Action for Happiness if you insist upon knowing those “organic-kale” type benefits. Exploring your intuition is one of the most fun ways to get to know yourself better. Are you clairsentient? Clairaudient? Clairvoyant? Claircognizant? Or maybe you simply have really good hunches about what’s going to happen – or which slot machine you should pick to play. To explore, you can read this interesting article on Developing Your Clairsenses from Rebecca Rosen on Oprah.com. 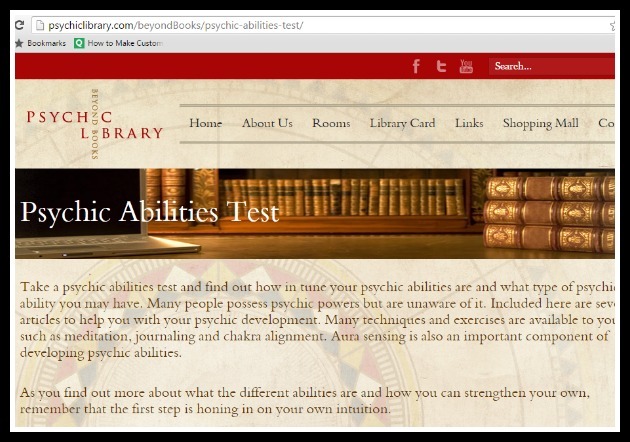 Though I have quite a bit of doubt that an online quiz is the best way to discover your psychic gifts, this quiz from Psychic Library is still rather fun, and there is plenty of helpful information on the site. If you prefer something maybe a bit more down to Earth, you might want to take a situation where you don’t have clarity and try my intuitive drawing practice. If you are more verbal, you might try this exercise from Marcia Yudkin’s Inspired: How to Be More Original, Insightful and Productive in Your Work. The idea is to have a conversation with your wise self/intuition/higher self – whatever you want to label that part of you that knows more than you do. This is easy, fun, and takes five minutes. You need a computer where you can turn off the screen, and a keyboard, and some word processing type of program. You start with a question that you do not consciously know the answer to, and type it on the screen. 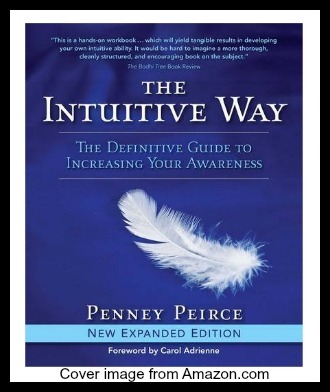 If you are interested in developing your intuition, I highly recommend Penney Peirce’s book, The Intuitive Way. Pick three people that you know and greatly admire, and list out the three best qualities about them. Then do the same for people you know and really dislike, but list out the three worst qualities about them. 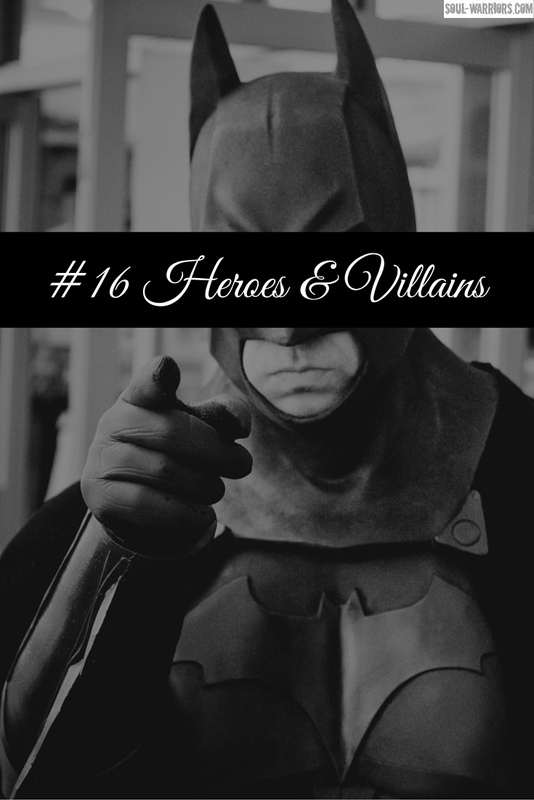 Then notice how you share these qualities with your heroes and villains. This can be a somewhat challenging exercise, so let’s dive in a little more. Usually, when you are noticing the greatness in someone else, it is acting as a mirror for a part of you that you have not completely “owned” yet. As an example from my own life, I used to greatly admire a dear friend for his incredible creativity. When trying this with a villain, it could be that the quality is something you actively have and dislike (for example, I used to get incredibly annoyed by whining victim types…while whining about how victimized I was by my life circumstances.) It could also be that the villain is showing you something you want to develop in yourself. Say, like many people, you have a strong opinion about Donald Trump’s outspoken directness. If you greatly admire this in him, look for ways you are already direct and say what you think. If you loathe this about him, check to see if you are obscuring your thoughts with indirect language and if there are situations where you are longing to be more direct. 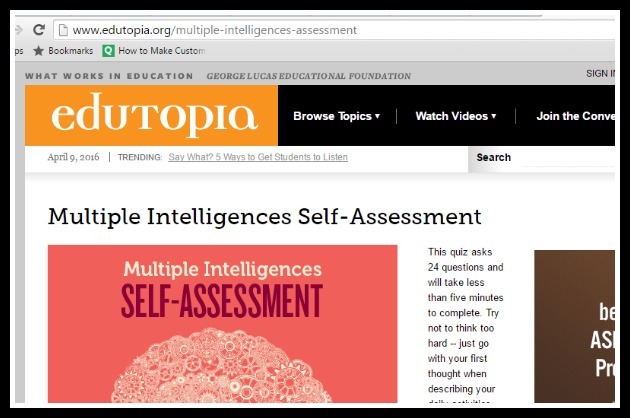 You can take a learn more here at Edutopia.org or take their quiz as a way to see where you land with multiple intelligences and where you might want to explore further. If you’d like to have this post handy as a reference, you can pin it for later or get the comprehensive downloadable guide. You can click here to get your copy or click on the image below. If you enjoyed this, please share it with your friends so you can get to know each other better too! Another great post… and I’m passing this one on to my husband!